The 1973 album that introduced a young singer-songwriter to the world at large is a far cry from the wonderfully twisted sonic landscape that would define "Swordfishtrombones" a decade later. 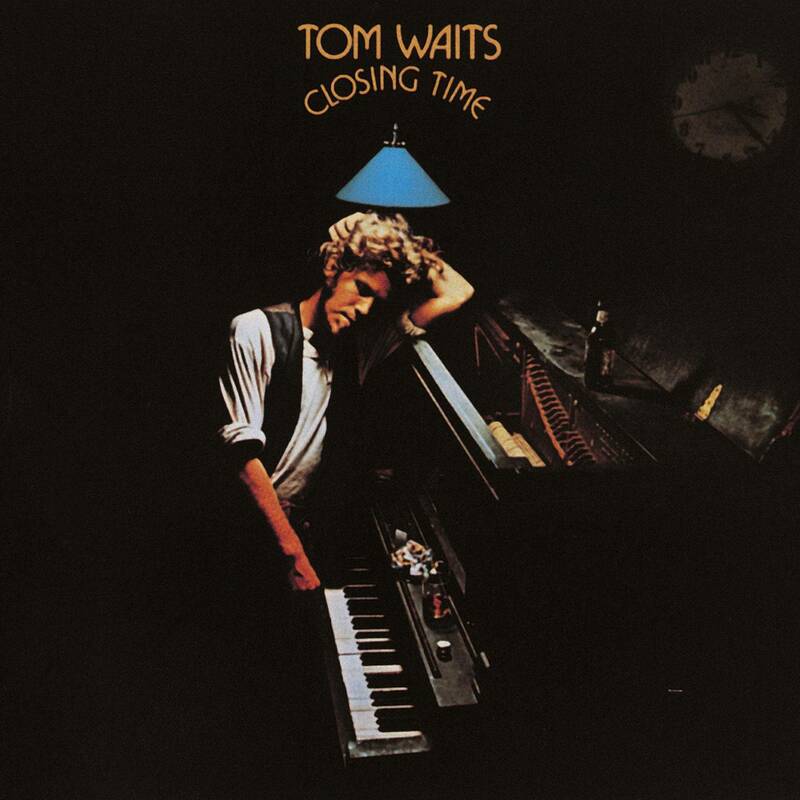 The Waits of "Closing Time" was a barroom balladeer too, but one who fit neatly into the early-'70s folk-rock, singer-songwriter paradigm ("Closing Time's opener "Ol' '55," in fact, was covered by the Eagles on their first album). The arrangements here are straightforward, piano-based affairs that present the songs with a minimum of fuss. 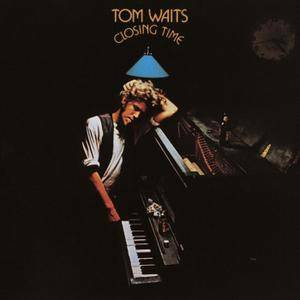 Waits's voice isn't the deep, gravelly instrument that would bellow its way through RAIN DOGS, but a smoky, measured one, devoid of artifice. Accordingly, the song structures are simpler, and the best ("Martha," "I Hope That I Don't Fall in Love With You") attain a timeless feel. For all his relative conventionality on this debut, though, Waits is still closer in spirit to the great American songwriters of the '40s than any '70s California rocker. Listeners looking for the eccentric, carnivalesque atmosphere that typifies Waits's work from the '80s and '90s will be surprised by the relative straightforwardness of "Closing Time", yet the album announces an important talent. Shep Cooke, guitar, backing vocals on "Old Shoes (& Picture Postcards)"
Peter Klimes, guitar, pedal steel guitar on "Rosie"
John Seiter, drums, backing vocals on "Ol' 55" and "Rosie"
Jesse Ehrlich, cello on "Martha"